We will get your business listed on the most popular business listings websites. Your possible customers and clients always make an internet local search for places to eat, drink, or visit, and it’s important to be in the results of that search. This gives you and your business an opportunity to be on the map of all these people, increasing your client base and making locals aware of your presence. 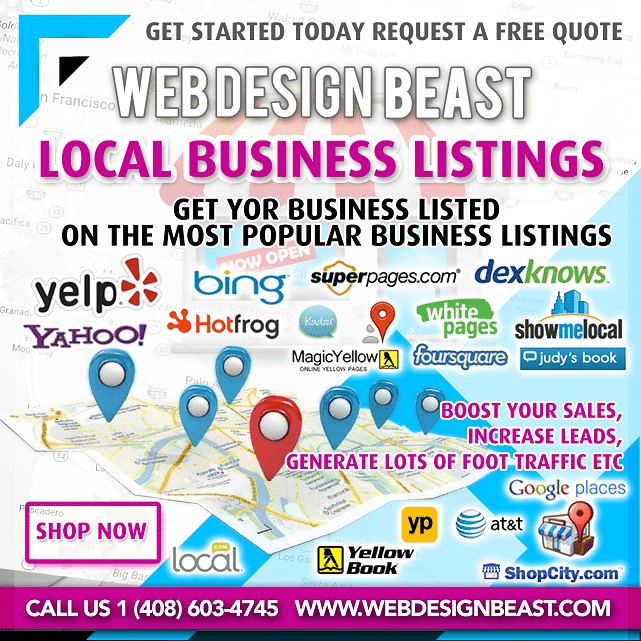 Our local business listing service makes you visible in all of the top reviews and maps websites. If someone is having a date and want to know the nearby places to eat, they will make a local search first. People will always look for site references, reviews, and recommendations, using sites like Google maps and Yelp that are very popular. These websites have something in common, they give detailed information about the local business and places to visit, so it’s important to be on the radar of the most important listing business websites. You may hear of Yelp, Google Places, or Foursquare. 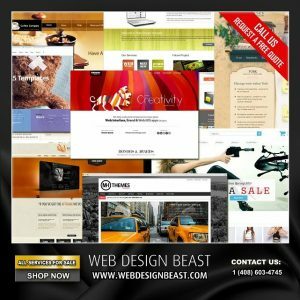 Well, we can put your business in the top listing pages on the web including those already mentioned. That give you more popularity and potential customer’s boost. You can use our service as part of your digital marketing strategy and improve your profits. Knowing that you will appear in the people’s local search results. We will ask for some details like information, address, phone numbers, and a couple more of things. All this to make a complete profile of your business on the web. If at some point of your business life you have created an online profile. We need to know where it is and which data you have put in there. So that we can clean, complete or delete the profile to make one even better.